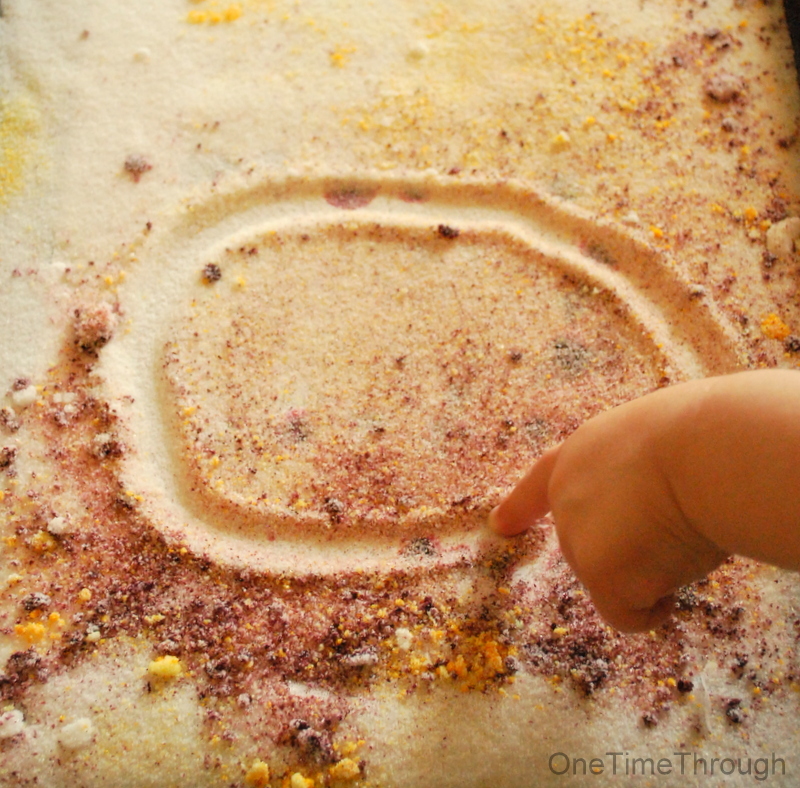 You are here: Home / Sensory Play / Simple Sensory Activities: When You Only Have 10 Min. 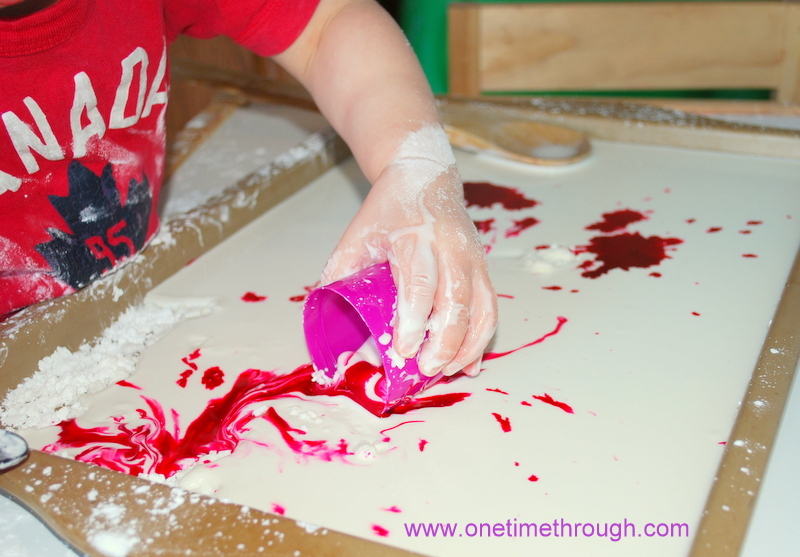 Simple Sensory Activities: When You Only Have 10 Min. Don’t have the time or energy to set up a sensory bin or get involved in a complicated activity? 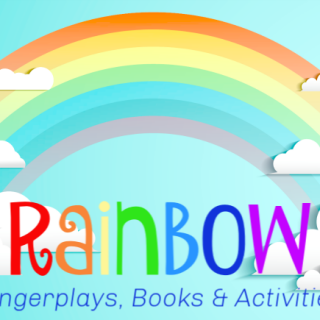 Still want your little one to experience the hands-on FUN of just playing with something that FEELS really cool? BONUS: All of these activities can be done on a cookie tray or in a shallow plastic container and can be washed easily and safely down the sink when play is done (except #5)! And a few of them can be used to make arts and crafts! 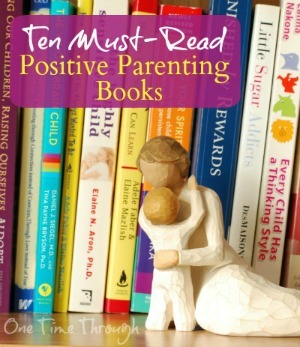 Be sure to check out my favourite – #10! 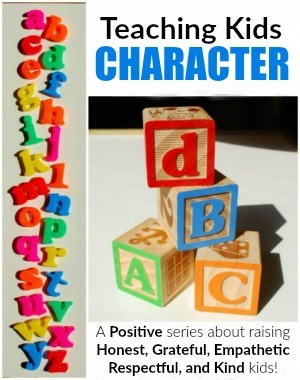 Let your child have fun just hammering the chunks that naturally occur in baking soda. Onetime played at this activity for over half an hour! Great fine motor practice and it appeared to be very satisfying for him to crush all the chunks into powder. Cover the tray with baking soda and sprinkle in some glitter. 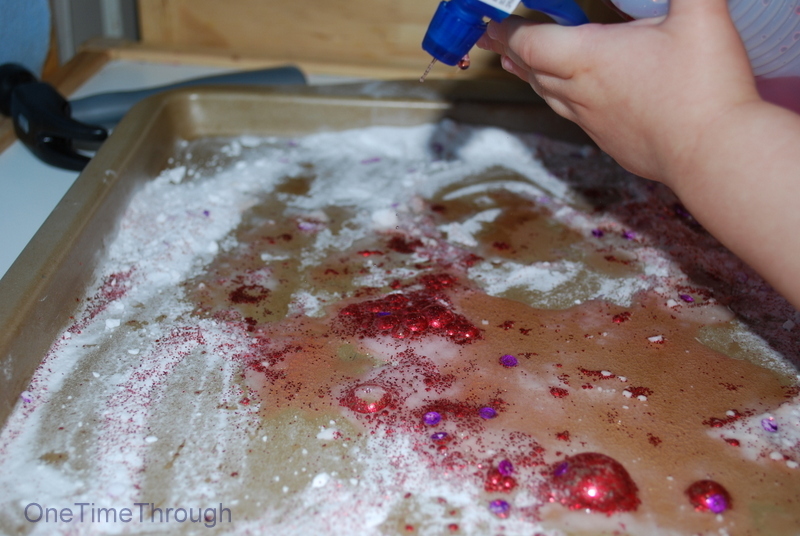 Give your little one a spray bottle of vinegar and show them how when they spray the baking soda, the ingredients react and create glittery bubbles of carbon dioxide! 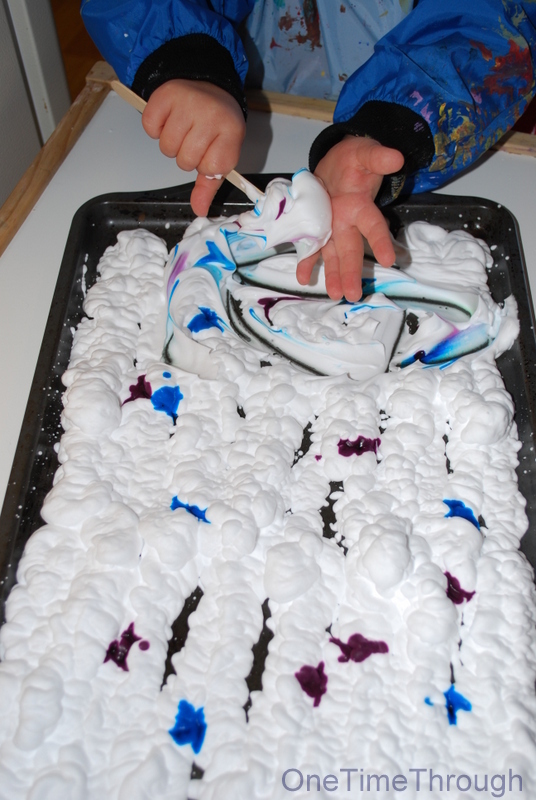 Fill the baking tray with shaving cream, or show your kiddo how to spray it out himself/herself. Loads of fun and great fine-motor practice. 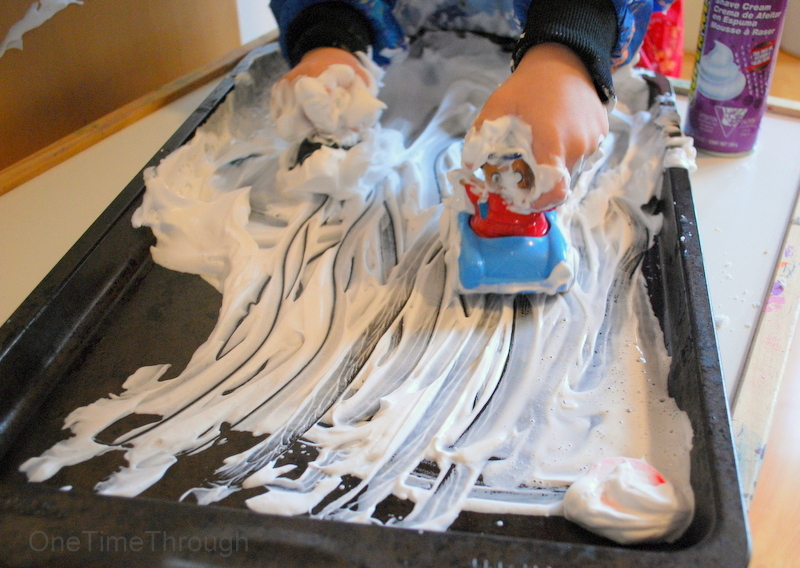 Onetime decided to add a few of his cars to make shaving cream highways! Same as above, but add drops of food colouring and let your kiddo mix the colours up using a spoon, popsicle stick, paintbrush, or other utensil. 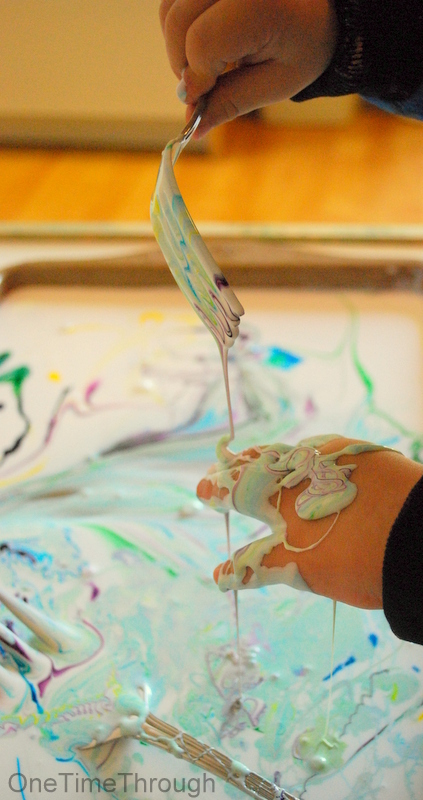 The best part of this activity is when they are done playing, you can lay a piece of paper on top of the shaving cream and take a print of the beautiful swirls! Just let the paper sit with the cream on for a few minutes, then wipe off! Did I mention that it was highly motivating for Onetime to spray the shaving cream out himself? This stuff is perfect for all kinds of play. Make a batch by using 1 part baby oil/vegetable oil to 8 parts flour. 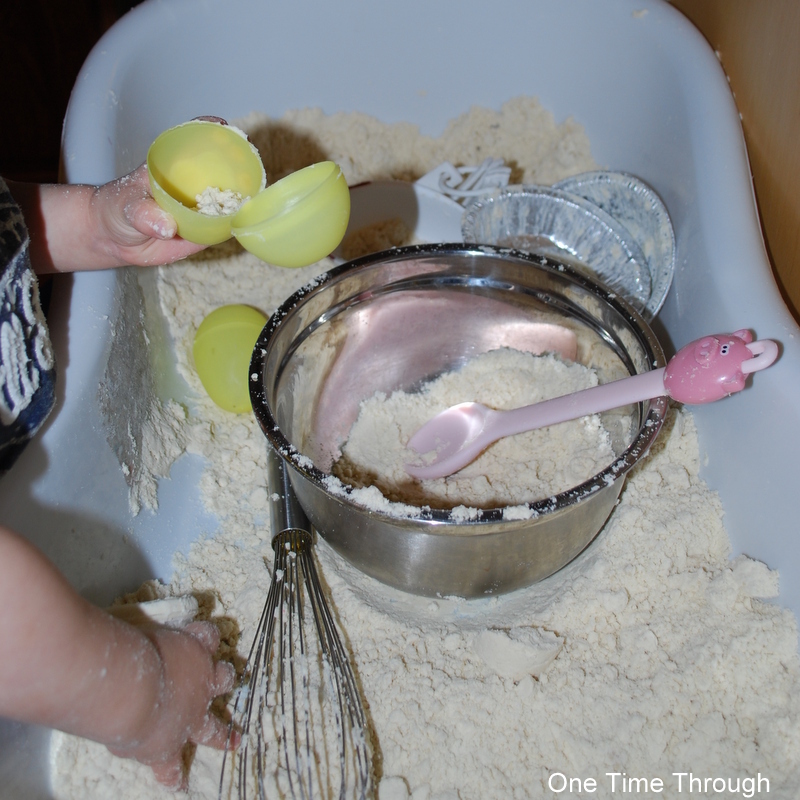 Then throw in your child’s cars and trucks, or a scoop and bowl, or even pretend baking supplies! This dough keeps for months and can be used over and over again. Just keep it sealed in a plastic container or bag when your child is done for the day. This activity is fun and beautiful to watch! All you need is milk, food colouring, and detergent. The colours run away from the detergent in really neat “explosions.” Find the full instructions here. It is both a liquid and a solid at the same time! SO much fun to play with and explore. This activity keeps Onetime busy for over an hour every time we do it! 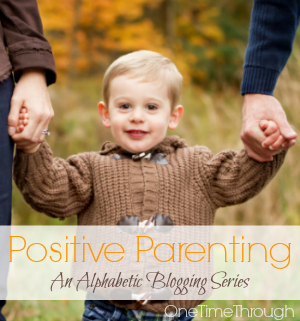 (10 minutes probably won’t be long enough for your child!) You can use one colour or many (see below). Click here to find the full recipe and instructions. 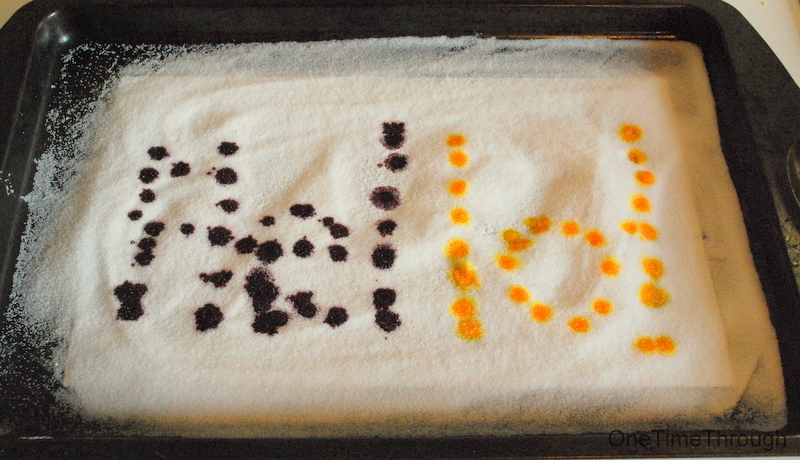 Spread salt with a few drops of food colouring on the tray and give your kiddo a utensil to mix. 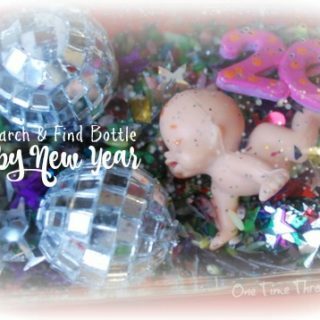 I also gave Onetime a salt shaker to add to the fun. He did a little happy dance each time he got to shake! It was very funny. I guess this is because we’re not letting him add salt to his food at the dinner table yet…. 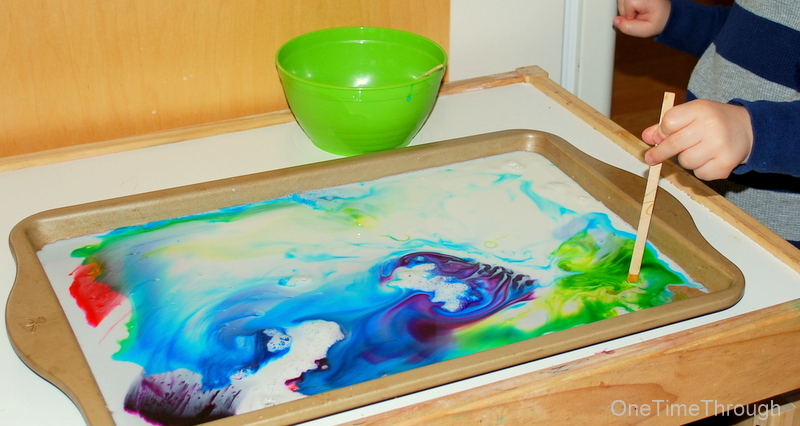 Cover the tray with white glue and then add drops of food colouring. Provide your child with utensils to stir the colours around. Onetime enjoyed using forks because they created interesting parallel line patterns. 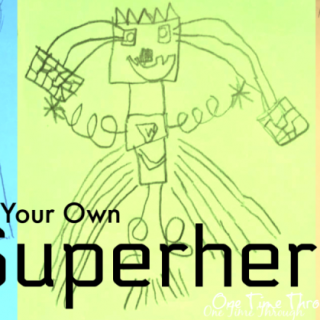 Another great thing about this activity, is that you can use it to make cool crafts! When your child is done playing, just leave the glue to dry. Once dry, peel it off from the tray and cut the glue into neat shapes that can be used for a mobile, sun-catcher, or just for decorating! I saved my personal favourite for last! This activity smells just divine! 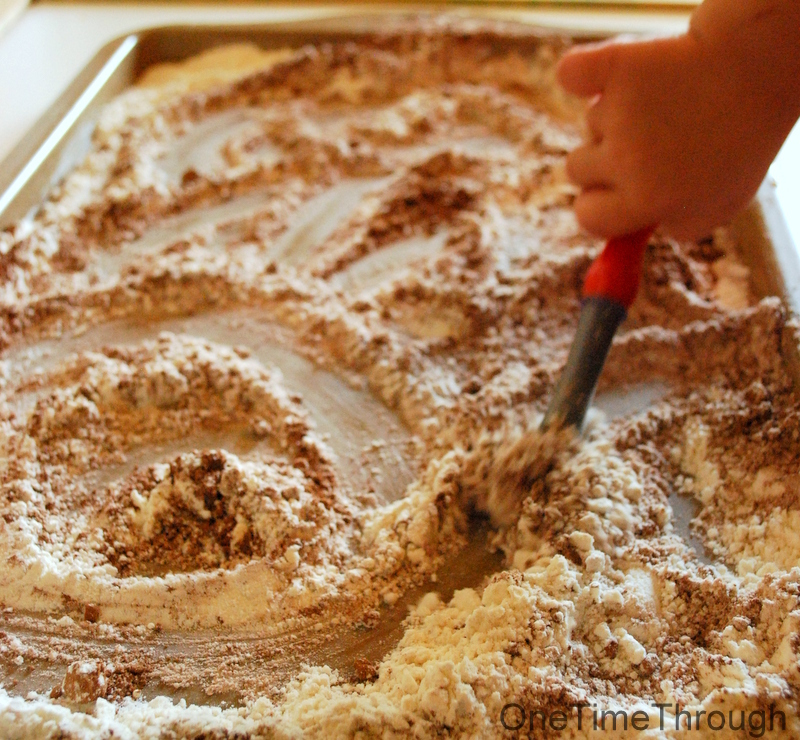 Spread some flour over the tray and spoon some baking cocoa over top of it in an interesting shape or letter (O for Onetime!). 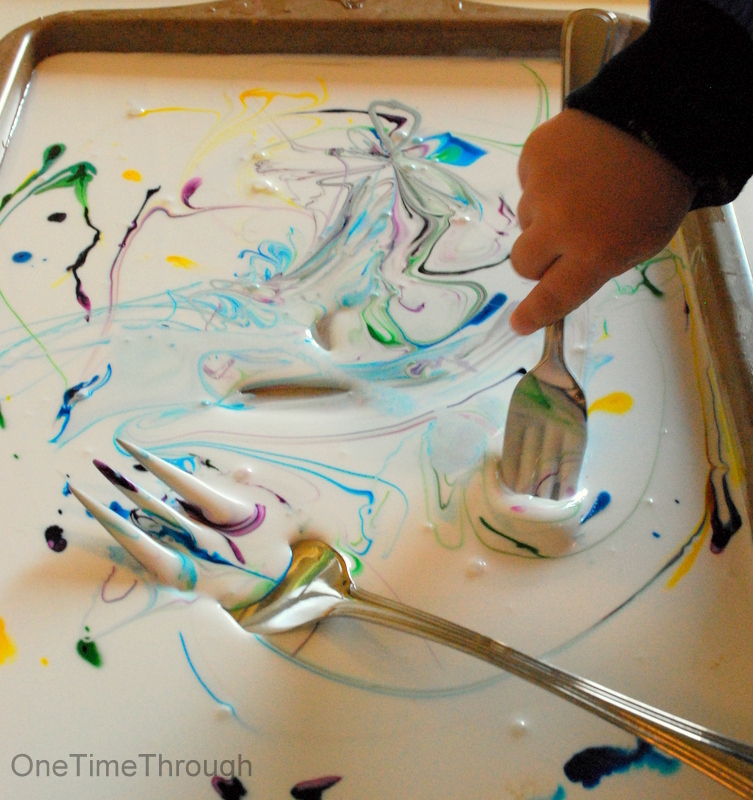 Give your kiddo a large paintbrush and let them explore! Onetime spent longer on this activity than I thought he would. He really enjoyed mixing the flour and cocoa together until they were almost completely mixed. 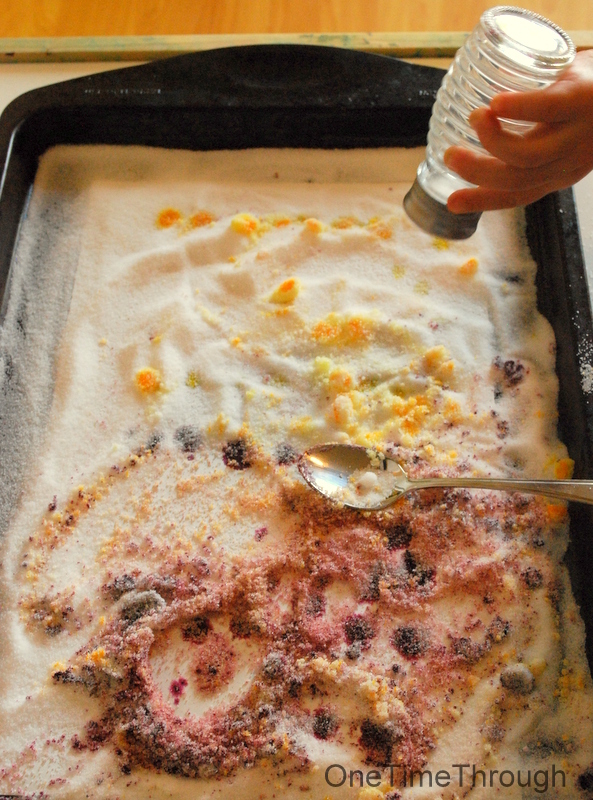 This sensory activity smells SO GOOD too (did I mention that?) Onetime pretended that he was making chocolate while mixing up his powders, “I making chocolate for Daddy!” Cute! There you have it – 10 Super Simple Sensory Activities you can do with your child if you only have 10 minutes! 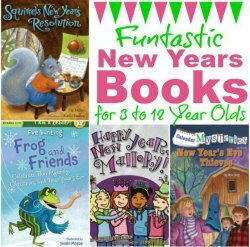 I’d love to hear if you give any of these a try! Leave a comment below. 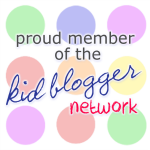 To find even more fun and educational activities as well as positive parenting tips, follow us on Facebook, and Twitter. 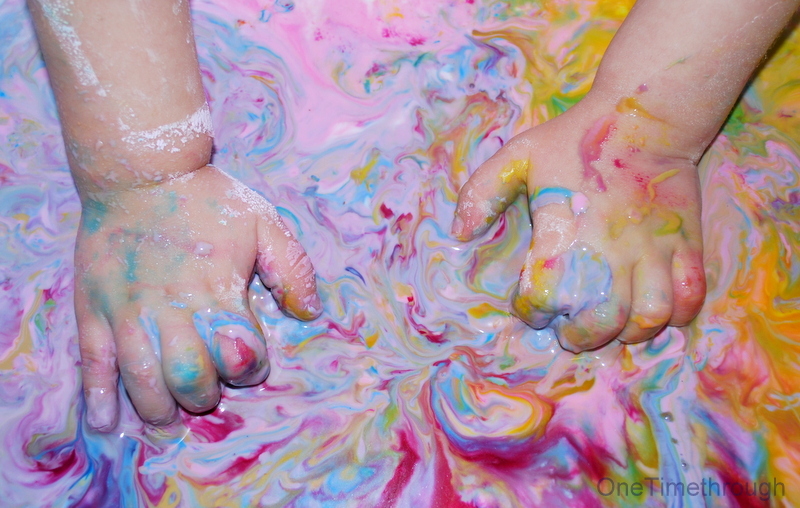 Follow One Time Through’s board Sensory Experiences for Kids on Pinterest. 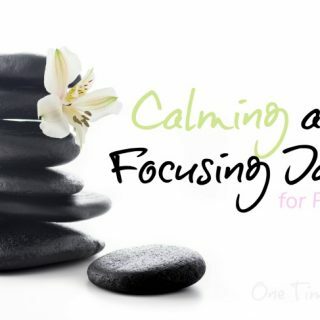 Once upon a time when I was teaching and racking my brain for ideas, I know I did some similar activities. When I had a parent/child arts and crafts class during a summer rec. program, I liked setting up at least 6 tables, one of which I wanted to be some type of “edible” art or craft (bldg. “houses” for graham cracker bears, zip-lock pudding bags, boat sculptures made from bread with cheese sails & pickle whales in a sea of lettuce, complete with story – I happened to be a children’s librarian at the time) While I was planning one week I needed an edible idea so I switched from shaving cream and tempera paints to whipped cream and food coloring for a finger painting exercise. Same fun, just tastier! Those sound like such fun ideas Susan! Thanks so much for sharing. 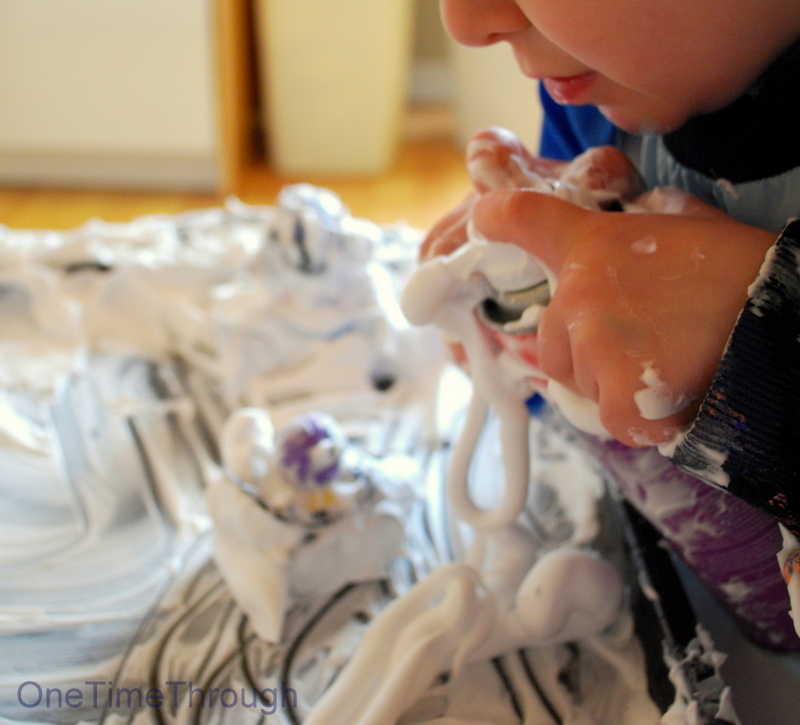 We just so happen to have some whipped cream in the fridge today – now I know what we can do tomorrow for some sensory fun! Thanks for dropping by and taking the time to comment! You are welcome. My charges these days I only see once a week and I do try to think of interesting sensory activities (I volunteer at a therapeutic riding center where we do some activities off horse as well) but we don’t usually have time for some of the things I used to do, especially the stuff that takes a lot of clean up – they may have to go get on their horses after a few minutes. Spring is great; there’s always the garden, the dirt (composted manure mostly), planting seeds, watering, etc. Or a corn dig – a container full of corn (or oats) with something hidden inside. Sometimes we get to groom a real horse besides riding one. Some of our riders have lots of sensory issues so it’s not always easy to get them to want to touch things or get their hands dirty. But, we keep trying. I enjoy taking a look at what you are up to. I miss having a young son. My son is 37. Keep up the good work! Enjoy! Thanks so much Susan. I love Springtime too – so many fun things to do outside. Thanks for the positive feedback. It’s much appreciated! Definitely have to try that last one! Oh yes! SO nice! Thanks for dropping by! 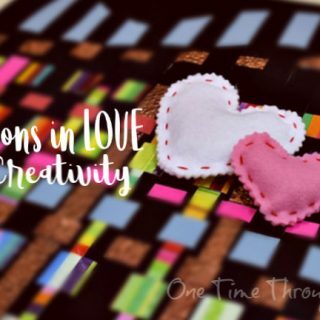 I especially love that glue idea – what an amazing sensory material that would make! Thanks for dropping by Emma! My son was hesitant with the glue at first, but then ended up REALLY enjoying it!